As many as 10 central trade unions have called a 48-hour nationwide strike beginning Tuesday in protest against the "anti-people" policies of the centre. 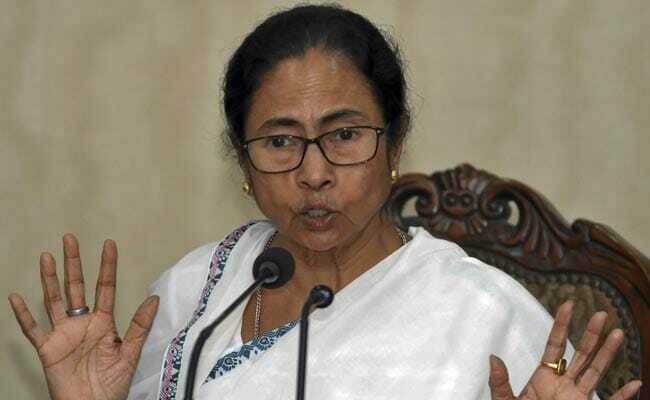 West Bengal Chief Minister Mamata Banerjee on Monday said that the strike called by the trade unions would have no impact in the state. "I do not want to spend a single word on this. In West Bengal, we have taken a stand of not supporting any bandh. Enough is enough. In the last 34 years, they (Left Front) have destroyed the state by calling bandh. There will be no bandh," Ms Banerjee told reporters at the state secretariat. The state government has announced that its employees would be barred from availing casual leave or any half-day leave on Tuesday and Wednesday. No leave will also be allowed on the day preceding the two-day strike or following it, a government notification said last week. The state government on Monday announced that 500 additional buses would operate on city roads. The police have taken measures to prevent any disturbance. Private bus owners and taxi associations and app-based cabs have decided to take out vehicles on the roads like normal days. According to a senior official at the state police department, extra police personnel would be deployed in and around the city. "Anybody trying to disrupt normal life in the city will face strict action. Nobody will be allowed to put up barricades and stop people from trying to open shops or visiting offices. 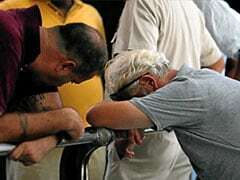 Market places, shops, malls, and every business entities will be operating normally," the police official said.